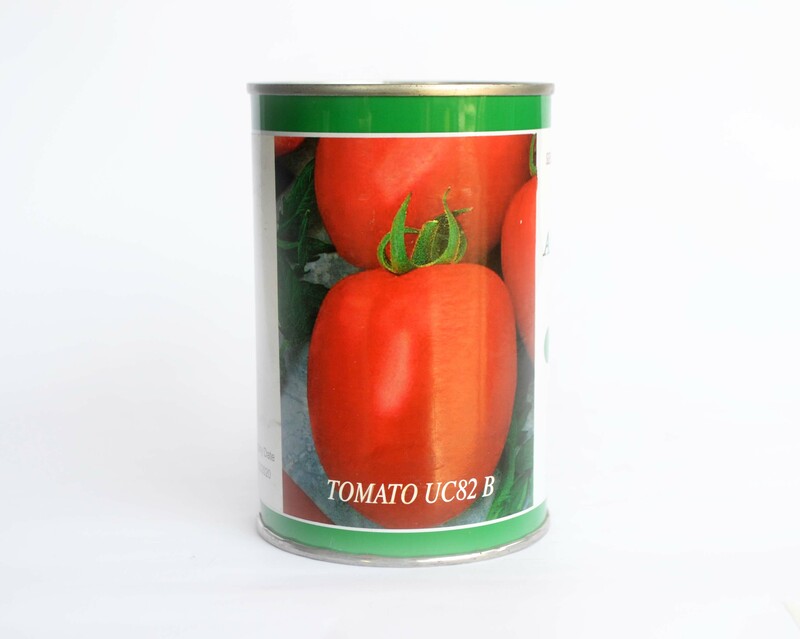 Tomato UC 82 is rich in minerals, citric acid and vitamins A, B, C. It has refreshing action and excites gastric secretion, therefore aids digestion.Plant type: Determinate Brix degree: 4 – 8 days of Maturity in days from transplanting: 90. Fruitshape: Square, firm. Fruit weight in (g); 90.